Command and Conquer 3 Tiberium Wars is a nice, free game only available for Windows, belonging to the category PC games with subcategory Various Utilities (more specifically Level Editors). The best Red Alert ever! Since the game has been added to our selection of software and apps in 2007, it has managed to reach 133,626 downloads, and last week it achieved 60 downloads. 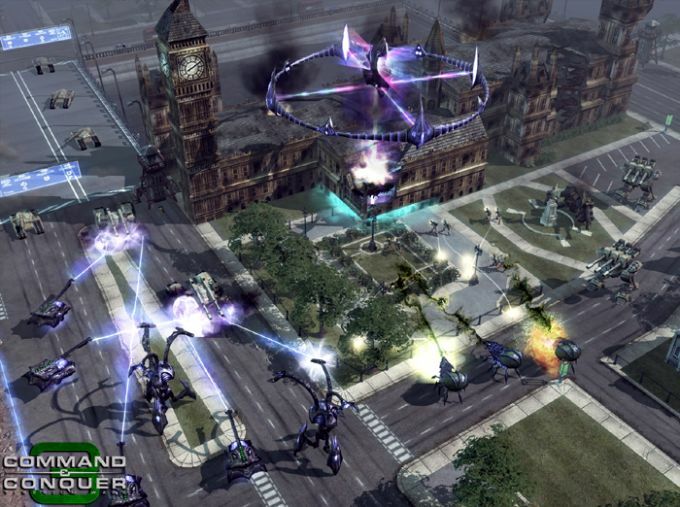 About the download, Command and Conquer 3 Tiberium Wars is a slick game that takes up less free space than many games in the category PC games. It's a game frequently downloaded in United States, Malaysia, and Indonesia. 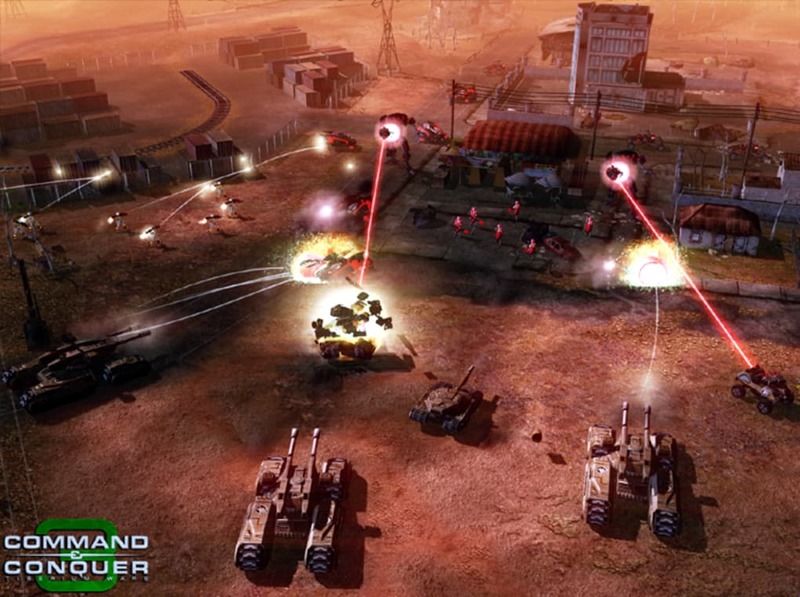 Command and Conquer 3 Tiberium Wars is available for users with the operating system Windows XP and previous versions, and you can download it in English. The game version is World Builder and it has been updated on 4/26/2007. 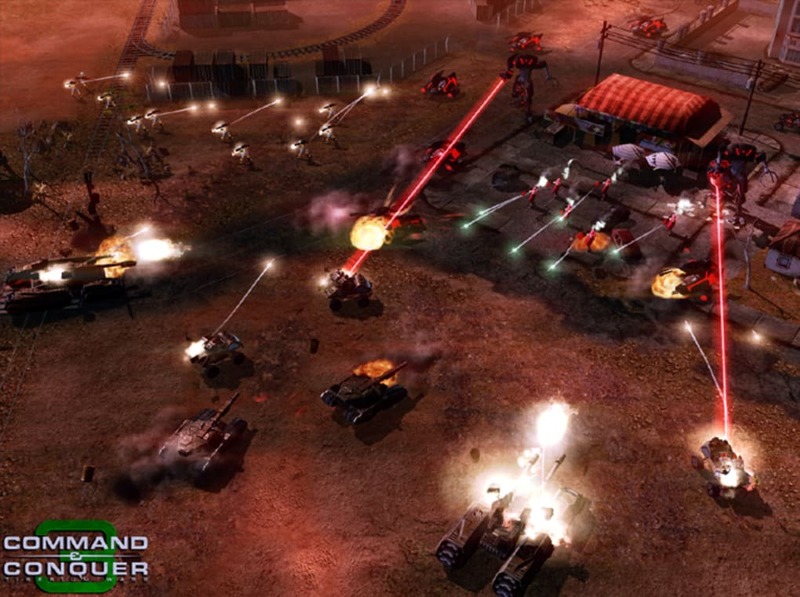 Worldbuilder for Command & Conquer 3 Tiberium Wars is a tool that will enable you to create your own game maps and enjoy them in Command & Conquer 3 both in single-player and multiplayer missions. Apparently it's the same tool used by EA developers and designers to create the official maps included in the game. 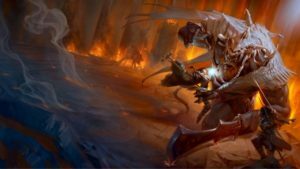 The Worldbuilder download also includes a detailed instruction manual (100-plus pages) that is intended both for beginning map designers as well as advanced and returning Worldbuilder users. You'll be able to build maps for single-player skirmish mode as well as for multiplayer mode, thus expanding the game's possibilities. 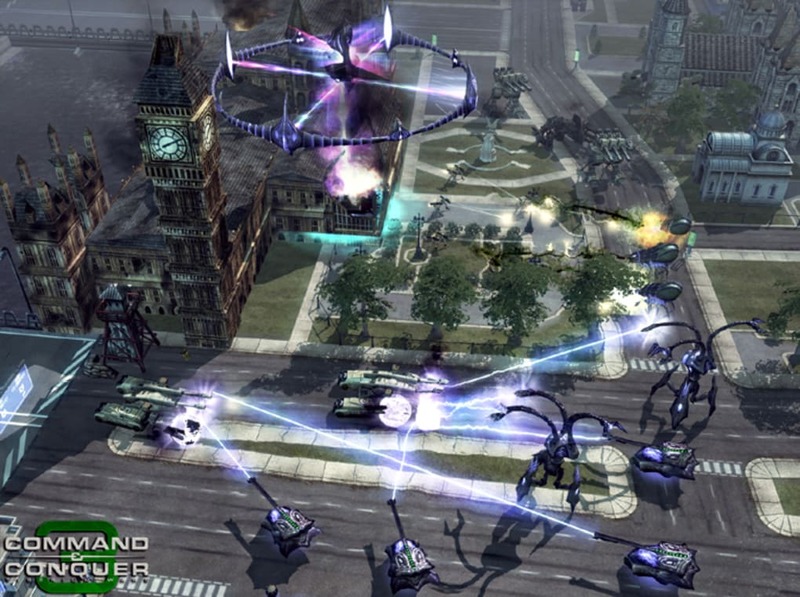 What do you think about Command and Conquer 3 Tiberium Wars? Do you recommend it? Why?